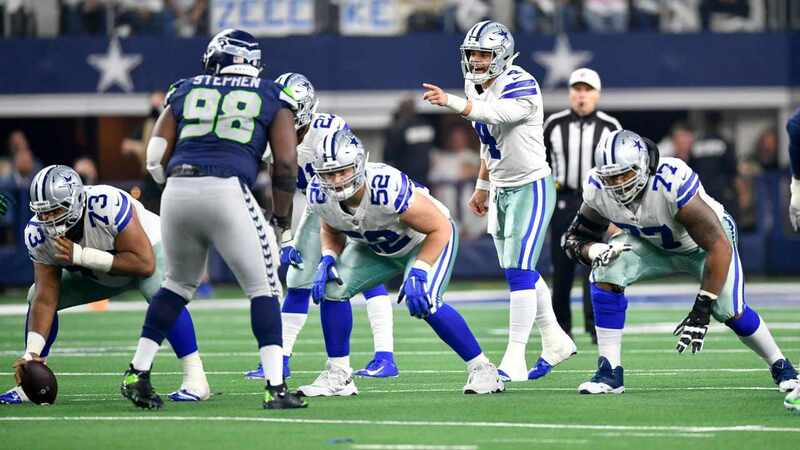 2018 should be a huge year for the Cowboys' 2015 first-round pick Bryon Jones. After being used all over the secondary, it seems like he'll finally find a position to stay next season. 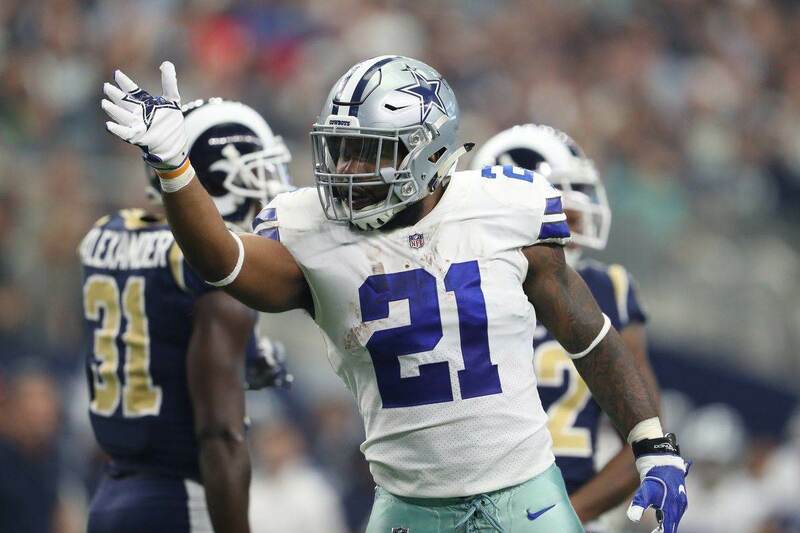 The announcement was made that heading into his contract year, Jones would be moved to the cornerback position full-time. Fortunately for him, the Cowboys are now expected to pick up his fifth-year option. This may come as a surprise for Cowboys Nation, given there haven't been any hints by the franchise to do so. However, it definitely will be a wise decision. The #Cowboys are expected to pick up the fifth-year option for Byron Jones, source said. That should give him $6.17M salary for 2019, one that is guaranteed for injury. The 2015 first-round pick should benefit from a full-time move to corner. Since he played most of his snaps as a safety in 2017 (his third year in the league), Byron's fifth-option will be less expensive than one from a cornerback. This is obviously good news for the front office since it means more cap space will be available in 2019. Hopefully, Byron finds success under the new secondary coach in Dallas, Kris Richard. With him moving to cornerback full-time, we might just see his incredible athleticism translate into consistent impact on the field. Byron Jones said ever since Kris Richard was hired as the Cowboys' new DBs coach he talked about moving Byron back to CB. "I think it will be a good move for me and the team. Jones has a ton of talent but bouncing from one position to another is not good for player progression. Heck, we talk about how hard it is for many talented prospects to come into the NFL and adapt, now imagine a player who's played in different spots in the secondary all through his first three years. If #31 becomes a quality starting cornerback in 2018, the CB room will be loaded in Dallas. Chidobe Awuzie and Jourdan Lewis showed us they could become the next great CB duo for the Cowboys in their rookie seasons. Anthony Brown had a rough 2017, but can still play at a decent level if he's not asked to be CB1. Add Byron Jones to the mix, and Cowboys Nation should be really comfortable with how this position will look next season. 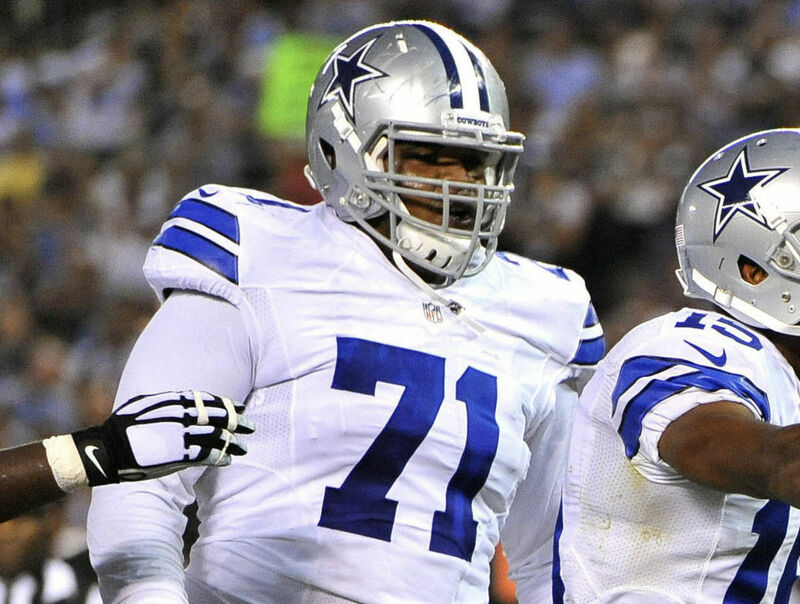 Picking Byron's fifth-year option will be a wise decision for Dallas, and Cowboys fans should be happy about it. Let's go! 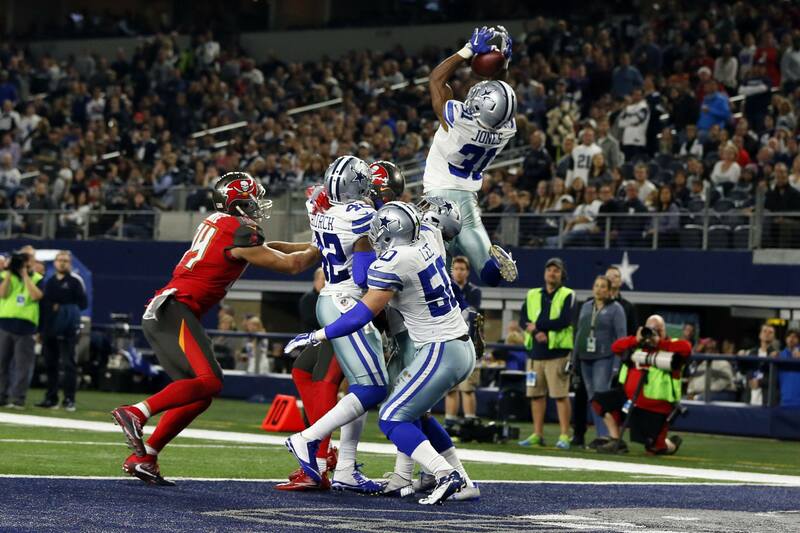 Tell me what you think about "Cowboys Expected to Pick Up Byron Jones’ Fifth-Year Option" in the comments below, or tweet me @MauNFL and let’s talk football! If you like football and are looking for a Dallas Cowboys show in Spanish, don’t miss my weekly Facebook Live! show, Primero Cowboys!